I am a person who is typically rather stubborn, bossy, and prone to bouts of anger when things don’t go as I’ve planned them, even nice things. Like when I already have rather mundane plans for the afternoon and my husband wants to have a spontaneous lunch date, even that sort of thing can set me off. That’s not to say I couldn’t see where I was wrong, but I couldn’t see how it was in my hands at all to really change. I am who I am. Funny, that’s the answer God tells Moses when asked who He is. And while it makes sense for God Almighty to give such an answer, it is in no way a good enough one for me when answering to my faults and flaws. I am a sinful creature, yes, but I’m also called to sainthood, and that was where I missed the mark as a spiritual-not-religious-turned-atheist person. Believing in God has changed that. I now see that I am created for the Good, although, due to the unfortunate choices of my human ancestors, I feel a pull towards the opposite. If God is love and true, faithful love for God is our true calling, adoring anything or anybody else, including oneself, is in direct opposition to that truth. And what is anger and stubbornness and bossiness than self-love? (Do not confuse “self-love” with “self confidence” or “self esteem.” Self-love is the holding of myself above anything and everything else, and especially as more immediate and important than the One Who Created me). But despite my belief in God and His eternal love for each of his creatures, including myself, and how humbling that very notion is, I still can be bossy, angry, and stubborn. Oh and impatient. I forgot about that one. (How could I forget about that one??) I know it is Christ’s perfect and loving example I need to follow, yet I fail time and again. I hate these faults of mine. I hate that I have them, and I want them gone. But prayer alone doesn’t do it. Swearing that I will try harder at practicing these skills doesn’t cut it. I need help. I am in desperate need of help to better myself, to heed the call to sainthood. What I need, then, is a plan to help me recognize where and when I’ve missed the mark and sinned and a plan to improve and go forth, renewed and ready to tackle these sins when they inevitably crop up. To know the Lord forgives me for my inadequacies and appreciates my efforts to do better. Without these things I can’t possibly hope to make any real and lasting progress. I need to have that holistic approach approach to self-betterment to better myself at all. And there we have it. That is the sacrament of reconciliation. That is an examination of conscience, a confession of my failings. That is Christ acting through the priest, forgiving me and loving me. That is spiritual direction helping to root out my sins so they lessen over time so I am prepared to meet God at the end of my life and be in a better state than when I started. But to admit culpability in our thoughts, actions, and beliefs…that is a difficult thing. To have to say that out loud for someone else to hear, perhaps even harder. To promise, in the act of contrition, to sin no more, harder still. But this sacrament exists because God knows I need it. He knows without it I am rudderless, adrift in a sea of sin and self-love. I’ve heard a lot of inconsistency lately in various circles about the Sacrament of Reconciliation, and so I think it proves worthwhile to take a look at why this sacrament exists, what it means, and on the practical side, how to go about confessing. 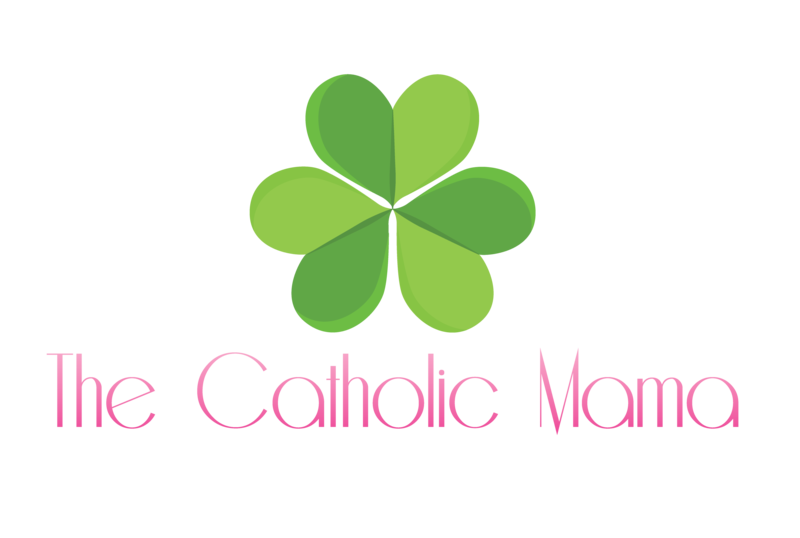 Give a listen to Episode 35 of The Catholic Mama: Go to Confession! Here’s Why. You can download it directly here or you can listen to it on iTunes, Stitcher, Google Play or iHeartRadio. You might also be interested in this episode on the Sacrament of Reconciliation and a 10 minute mini-episode on confession. 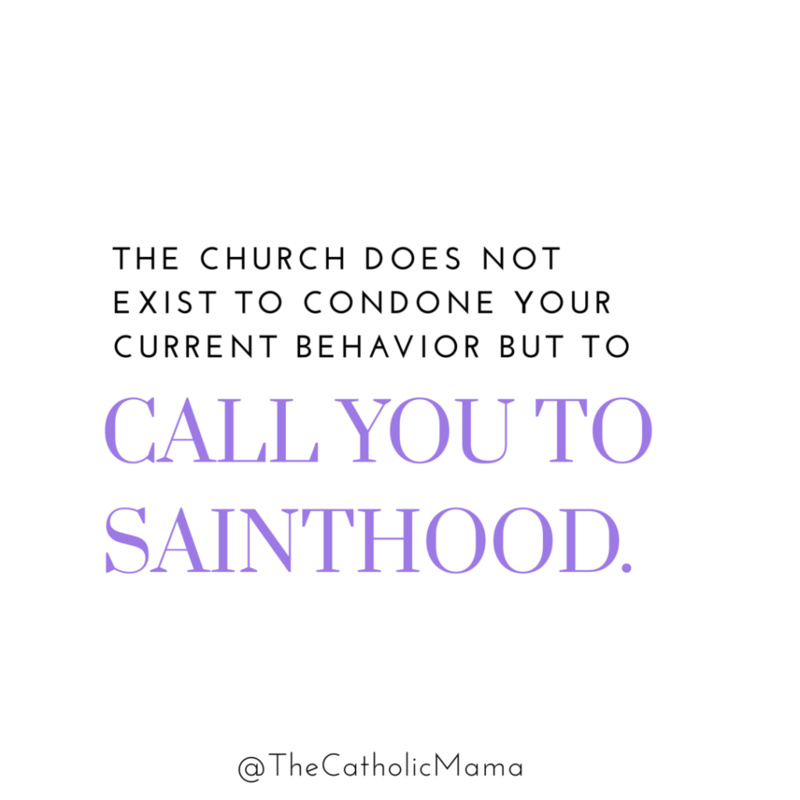 Both of which are available on The Catholic Mama podcast. 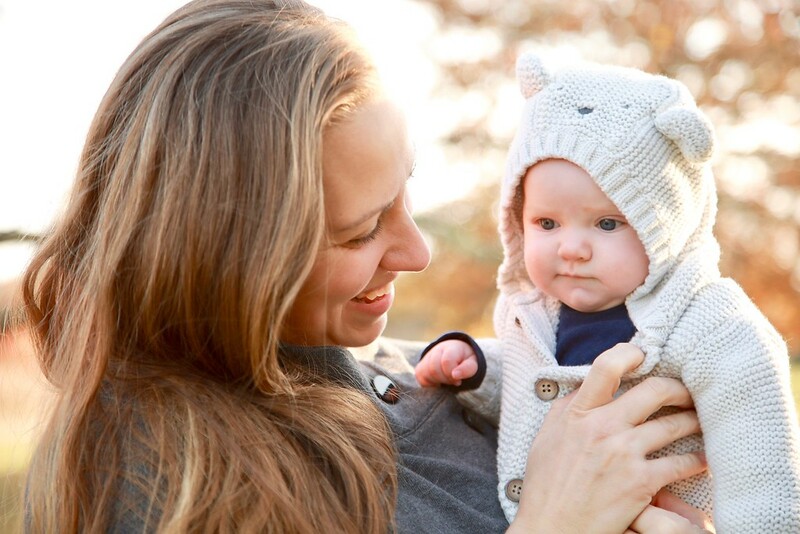 I'm growing in my Catholic faith alongside my husband, three kids, and a Saint Bernard. 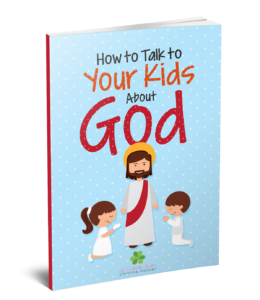 Learn how to talk to your kids about God and answer the tough questions. Plus, you’ll get exclusive content from me every so often.